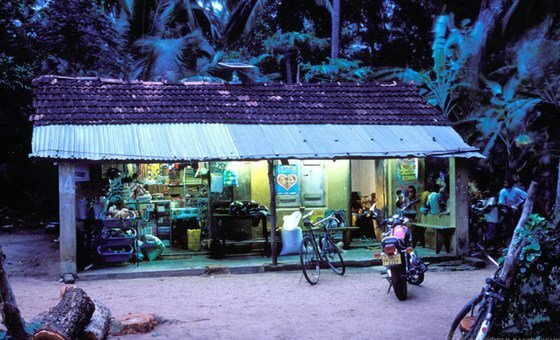 World Bank/Dominic Sansoni Village shop at dusk in Sri Lanka lit by solar panels. 21 April 2019 — More than 200 have been killed and hundreds injured by a series of explosions inside churches and hotels in Sri Lanka, as Christians gathered for services to celebrate Easter. 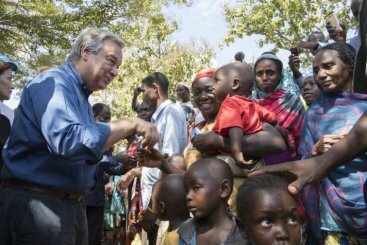 In a statement, UN chief António Guterres said he was "outraged by the terror attacks" and called for the perpetrators to be "swiftly brought to justice". MINUSMA/Harandane Dicko MINUSMA troops based in Kidal in the extreme north of Mali, ensure the security of the camp, and also the safety of the civilian population. 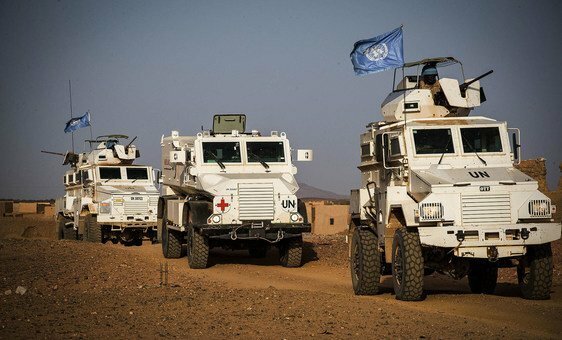 20 April 2019 — An improvised roadside mine which exploded hitting a UN peacekeeping convoy in Mali, killing one ‘blue helmet’ from Egypt, and wounding four others, may constitute a war crime, the UN Chief said on Saturday, as senior UN officials condemned the blast. IOM/Sandra Black Families at Samora Michel camp in Beira, Mozambique. 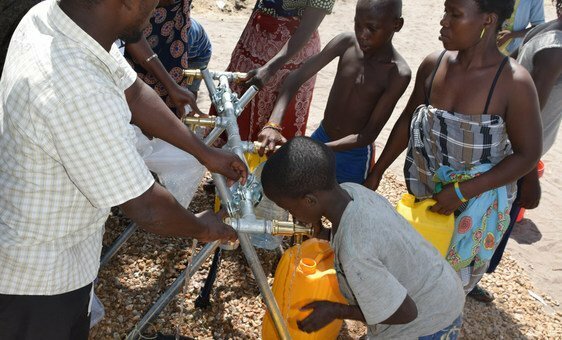 19 April 2019 — More than 305,000 children in Mozambique are losing out on lessons at school since the devastating floods caused by Cyclone Idai, which struck southeast Africa just over a month ago. UNICEF/Delil Soleiman As families were welcomed into tents in the reception area of Syria's Al-Hol camp, UNICEF immediately provided them with much-needed health and nutrition services. 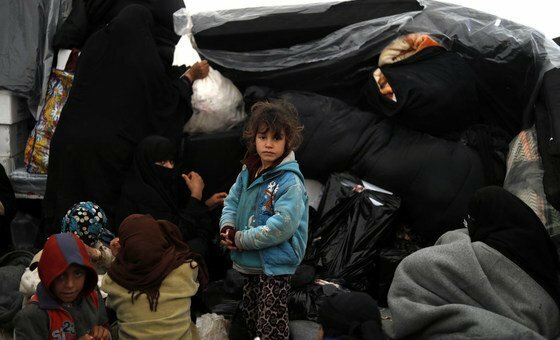 18 April 2019 — Help is needed urgently from the international community to help some 2,500 apparently stateless “foreign children” at a camp for the displaced, in north-east Syria, a top UN official said on Thursday. 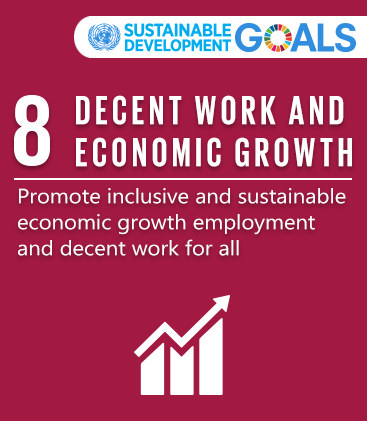 18 April 2019 — Stress, excessively-long working hours and disease, contribute to the deaths of nearly 2.8 million workers every year, while an additional 374 million people get injured or fall ill because of their jobs, the UN labour agency, ILO, said on Thursday. UNOCHA/Giles Clarke Former Parliament Speakers Chamber in Tripoli, Libya. 17 April 2019 — Heavy shelling overnight on Tuesday which hit a densely-populated neighbourhood of Libya’s capital, Tripoli, was condemned “in the strongest terms” by the head of the UN Mission there, after “scores” of civilians were reportedly killed and injured. 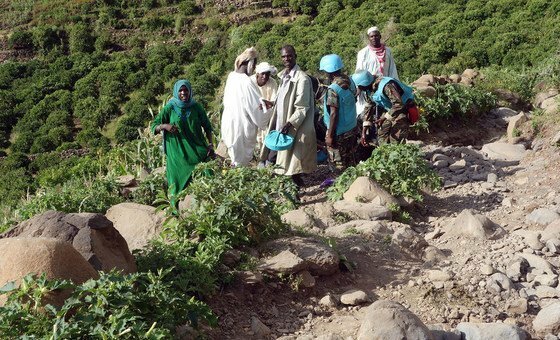 17 April 2019 — Security across the volatile Darfur region of Sudan has deteriorated since last week’s military takeover in Khartoum, the UN Security Council heard on Wednesday, but the peacekeeping mission in Darfur has “remained vigilant” in the face of rising violence. 16 April 2019 — Two-thirds of the largely medieval roof of Notre Dame cathedral in Paris have “gone” after the devastating fire in Paris on Monday evening, but UN cultural experts are standing by to offer help where it is needed in rebuilding the iconic structure. Mother Earth is a common expression for planet earth reflecting the interdependence existing among living species and the planet we inhabit. During the 10th anniversary commemoration of International Mother Earth Day, the 9th Interactive Dialogue of the General Assembly on Harmony with Nature will be held to discuss contributions in ensuring inclusive, equitable and quality education on taking urgent action to combat climate change and its impacts, and to inspire societies to reconsider how they interact with the natural world in the context of sustainable development, poverty eradication and climate justice. 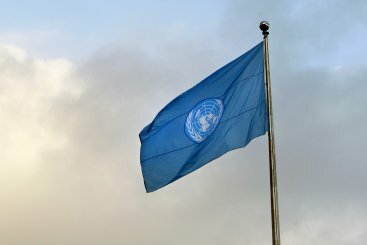 English, along with French, is one of the two working languages of the United Nations Secretariat, and one of the Organization's 6 official languages. Because it is so widely spoken, English is often referred to as a "world language", or the lingua franca of the modern era. English Language Day at the UN is celebrated on 23 April, the date traditionally observed as both the birthday and date of death of William Shakespeare. The purpose of the day is to celebrate multilingualism and cultural diversity, as well as to promote equal use of all 6 official languages throughout the Organization. Around the world, women have varied access to healthcare services, and hospitals and clinics in many countries are very often under-resourced and understaffed. As varied as the experience of losing a baby may be, around the world, stigma, shame and guilt emerge as common themes. As these first-person accounts shared by the World Health Organization (WHO) show, women who lose their babies are made to feel that they should stay silent about their grief, either because miscarriage and stillbirth are still so common, or because they are perceived to be unavoidable. Journalists Kyaw Soe Oo and Wa Lone (Myanmar) will share this year’s UNESCO/Guillermo Cano Press Freedom Prize, following the recommendation an international jury of media professionals. Both laureates are serving seven-year prison sentences. At the time of their arrest in Yangon on 12 December 2017, they were working for the Reuters news agency, reporting on alleged human rights violations in Myanmar’s state of Rakhine. “Wa Lone and Kyaw Soe Oo symbolize their country’s emergence after decades of isolation,” said Wojciech Tochman, President of the Jury. Celebrated in the last week of April, World Immunization Week aims to promote the use of vaccines to protect people of all ages against disease. Immunization saves millions of lives every year and is widely recognized as one of the world’s most successful and cost-effective health interventions. Yet, there are still nearly 20 million unvaccinated and under-vaccinated children in the world today. The theme of this year’s campaign is Protected Together: #Vaccines Work! The campaign celebrates Vaccine Heroes from around the world who help ensure we are all protected, through the power of vaccines. UNHCR Goodwill Ambassador Ben Stiller visited Lebanon in March 2019, where he met 8-year-old Syrian refugee Razan, who shared her aspirations for a better future back in her homeland. Lisa Zimouche is a world freestyle soccer champion. 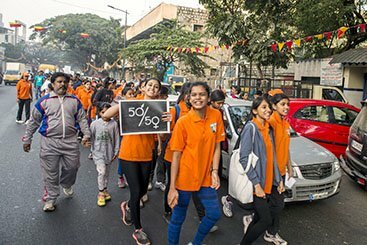 She uses her soccer (also called football outside of the US) talent to advocate for women’s rights and promote the Sustainable Development Goals. Measles is making a comeback in many countries. 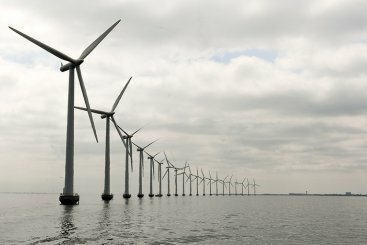 This is why we have to act now. © UNDP/Danielle Villasana Nastarin Mahmudova shows her younger brother Ahmadjon the app she built with her sister Sevinich to help families with children diagnosed with Down Syndrome, for the annual Technovation Challenge in Tashkent organized by UNDP and UN Uzbekistan. Their “Sun Child” app features a questionnaire that helps determine the stage of development of a child with Down Syndrome. It also includes informative videos and a consultation section where people can find doctors who are knowledgeable with respect to Down Syndrome. © UNESCO The UNESCO Global Geopark of Jiuhuashan, which translates to “Nine Glorious Mountains”, is located in the Qingyang County of China’s Anhui province. Four of them are crowned by sacred Buddhist temples, some dating back to the fifth century, on their peaks. Jiuhuashan’s unique and favourable geological conditions have contributed to the flourishing of the region’s biodiversity and cultural traditions. It is one of eleven sites and extensions in Asia, Europe, and South America to receive the UNESCO Global Geopark Label. 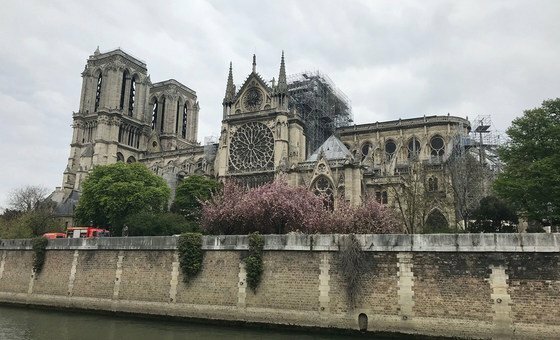 © Nathalie Lafontaine “We are all heartbroken,” said UNESCO's Director-General Audrey Azoulay about the devastating fire that ravaged the historic Cathedral of Notre-Dame of Paris. The Cathedral is part of the World Heritage site of “Paris, Banks of the Seine” inscribed on the World Heritage List in 1991. The Cathedral is considered to be the finest example of French Gothic architecture, with an innovative use of rib vaults and buttresses, stained glass rosettes and sculpted ornaments. Construction of the church began in 1160 and continued over a century. 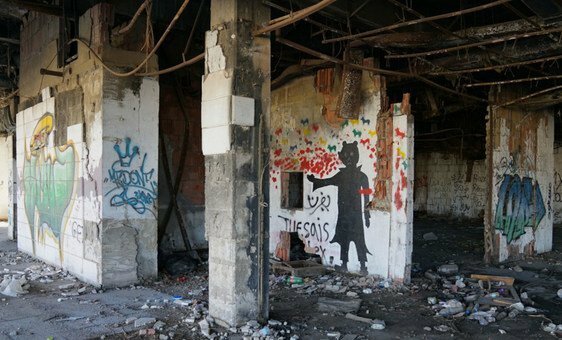 WFP/Jonathan Dumont No children play at an amusement park in Daraa near Damascus, pockmarked with craters from mortar shells, where this mural is defaced by bullets. 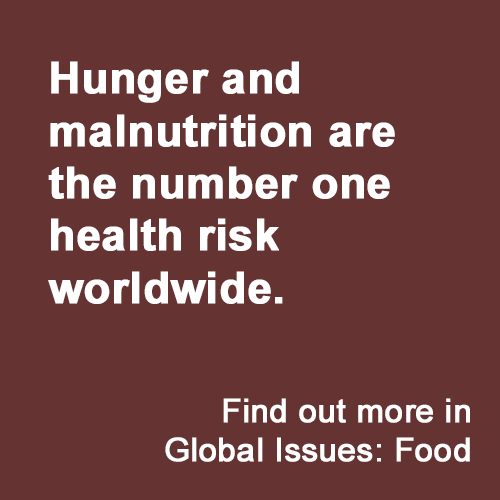 A century after an entire generation was lost to the first World War, hunger and conflict are again leaving a path of shattered hopes and dreams in the region, threatening to cripple yet another generation. 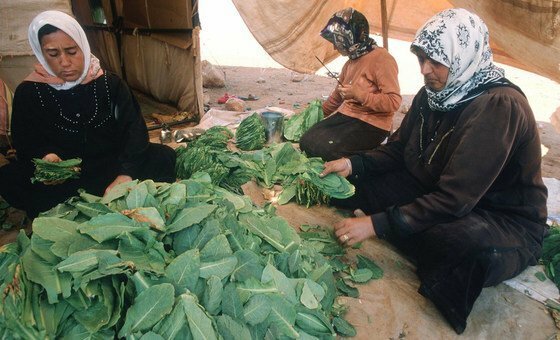 This spring marks the 9th year of conflict in Syria, where WFP is providing food to more than 600,000 schoolchildren.